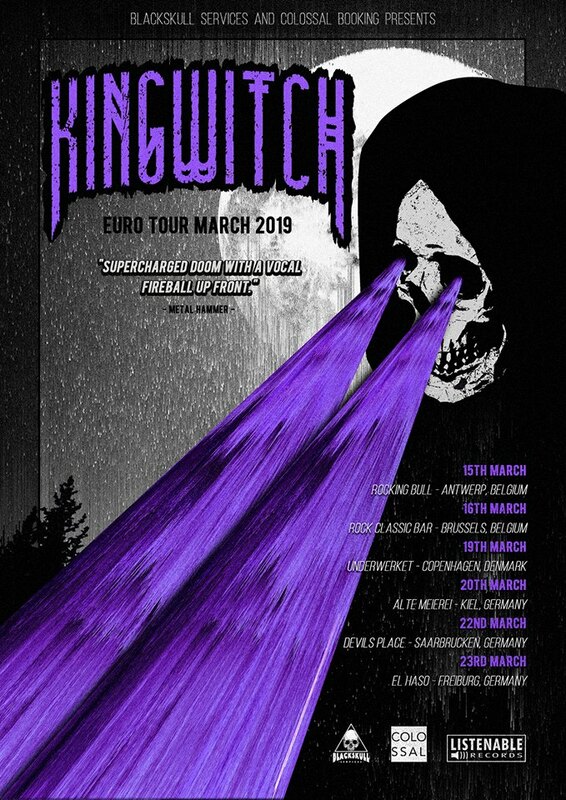 King Witch from Edinburgh will the road next month! 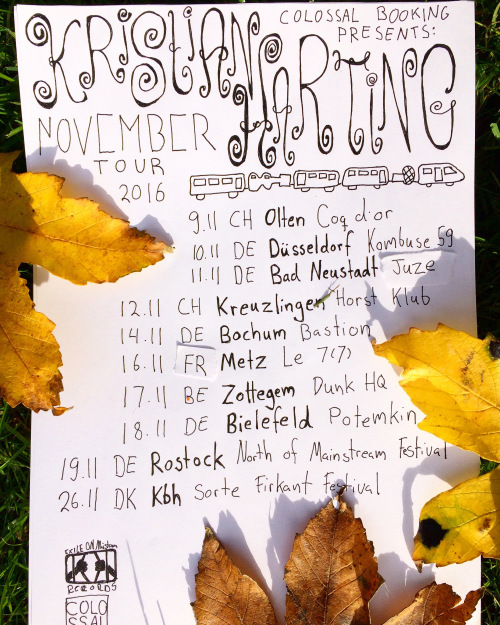 Kristian Harting is currently touring in Europe. 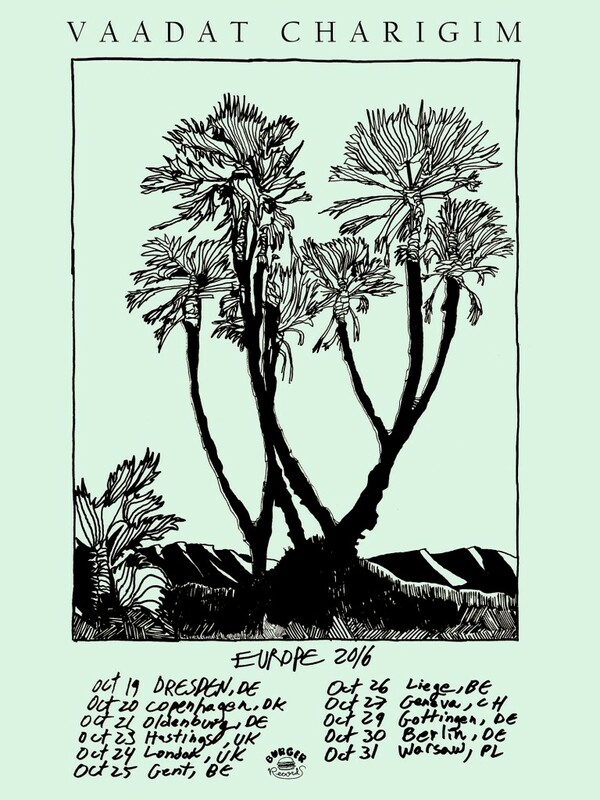 We are happy to have co-booked the European tour dates of the shoegazers from Vaadat Charigim starting tonight in Dresden! 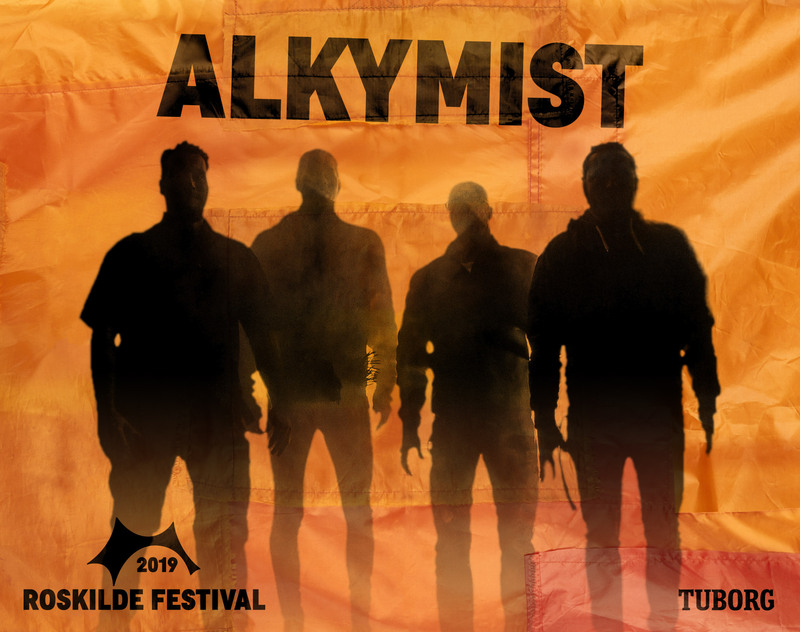 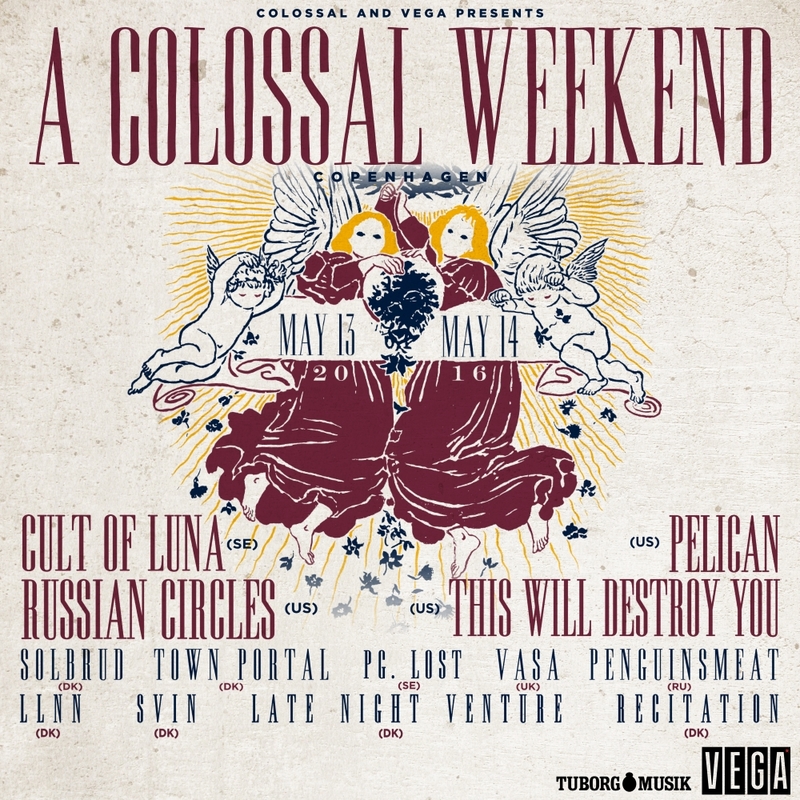 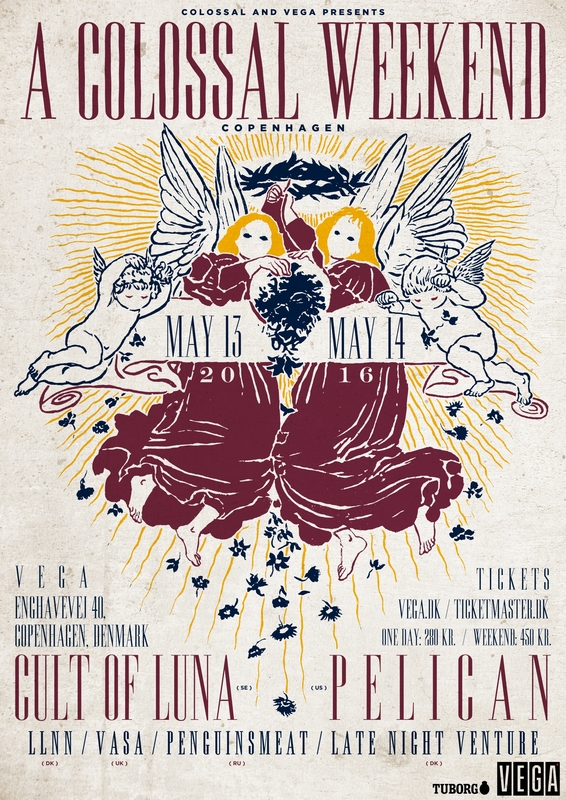 Catch them tomorrow at Stengade in Copenhagen!